I LOVE THIS SHOT! I just had to color and create it as a wallie! Sano and Mizuki looks SO CUTE together! This is my first time coloring manga shots so please tell me what you think! Awww... SWEET! ^__^ Great job! Very impressive for the first time! I love the this part too! The coloring is really good. Love mizuki's hair and sano's outfit ^^ Good job! 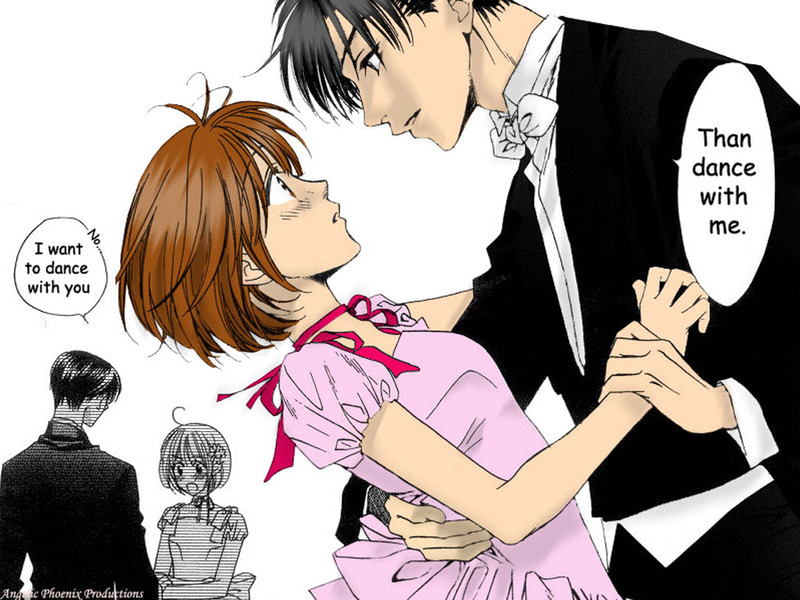 I love this manga, usually I don't read shojo mangas but I like this one.